Sharing my love for my Italian heritage, travels throughout Italy, Italian food pairings with my passion for Italian wines! We have discussed the Alto Adige before highlighting particular wines of the region and today we are going to cover the Cantina Tramin winery. For those of you not familiar with the Alto Adige it's part of the region in Northeastern Italy known as the Trentino – Alto Adige region. The southern part of the region is Trentino and the northern part is the Alto Adige, also known as the Sudtirol or South Tyrol. Doesn't sound very Italian you say? 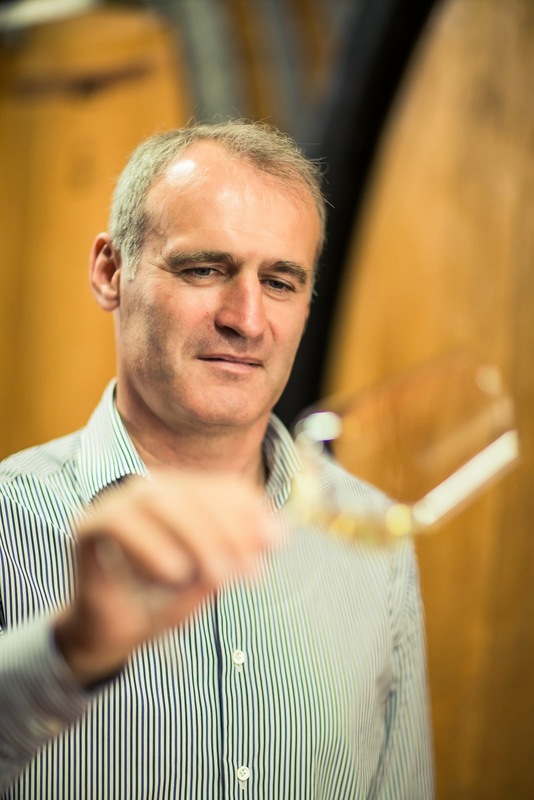 That's because this region has strong Germanic influences and is seen in many of the wines coming out of this region from grapes like Gewurztraminer, Riesling, Muller Thurgau, etc. The Alto Adige also used to part of Austria. I have yet to visit this region, but am strongly considering a trip up to Bolzano when I travel over the beginning of February. 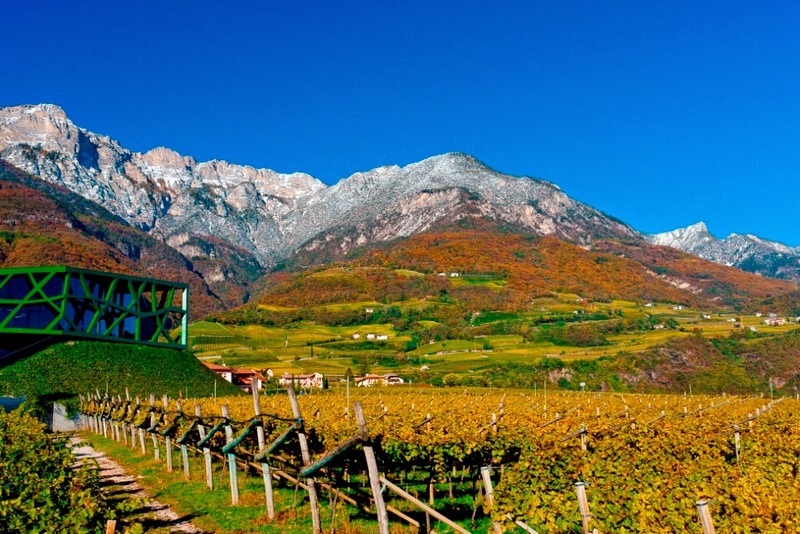 The Alto Adige is centered around the city of Bolzano and this region has higher vineyards with colder climates compared to Trentino in the southern part of the region, therefore, the wines coming out of this region are typically more aromatic with higher acidity. 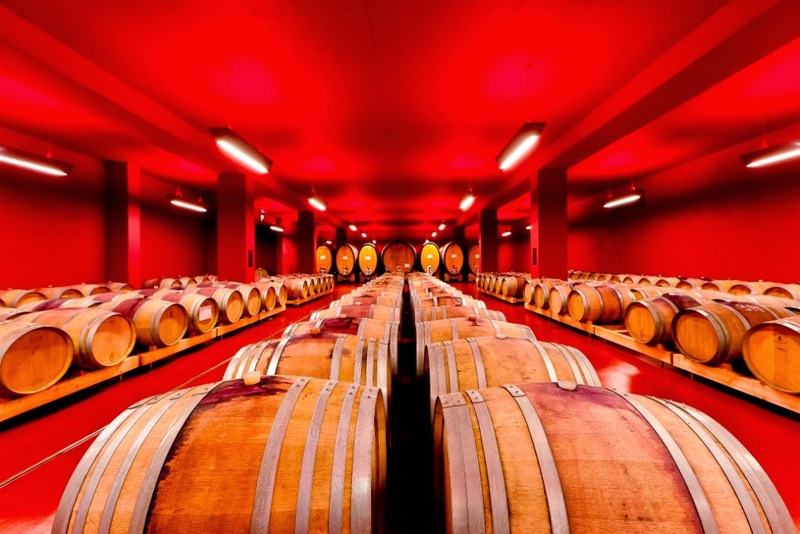 The Cantina Tramin is a biodynamic and organic cooperative located in the Alto Adige wine region. They are located in the town of Termeno and is one of the oldest cooperatives of the region established in 1889. This region where they are located is sheltered by mountains with influences from the lakes with extreme variations in temperatures. The Tramin cooperative, consisting of about 300 growers, harvest from 37 acres (15 hectacres) of vineyards that are treated organically and in the future hope to expand that to all of their vineyards, which consist of about 570 acres (230 hectacres). The grapes are harvested from subzones including Termeno, Ora, Egna and Montagna. This particular wine that I'm sharing with today, 2012 Lagrein from Cantina Tramin, comes from the Alto Adige DOC and its subzones of Ora, Egna and Tramin. 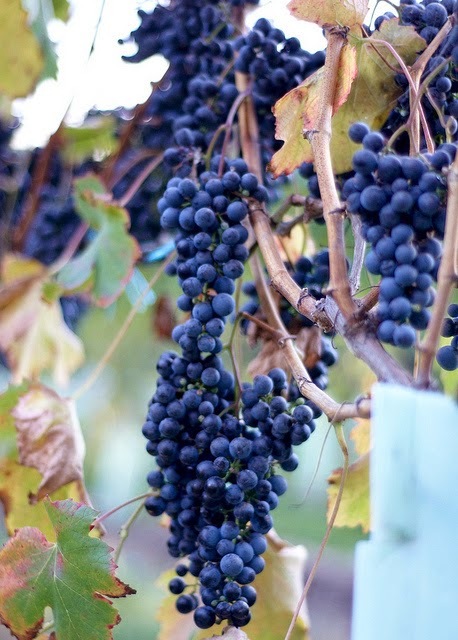 Even though this region is known for producing some fantastic white wines, according to NASA in my recent certification program, 2/3 of the region is dedicated to red grapes. Today I'm sharing one of those grapes, Lagrein. 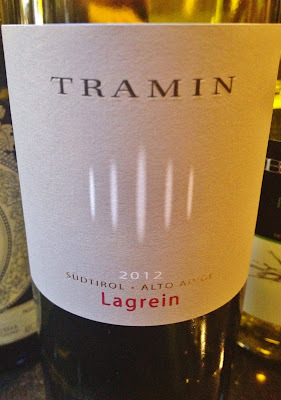 The 2012 Cantina Tramin Lagrein DOC was a wine ruby in color with a purple tinge around the rim. On the nose were intense aromas of plum, violet and blueberries with some spice. It was dry, but had nice structure producing a full bodied wine with good tannin and nice plum on the palate. It was aged partially for 7 months in cement tanks and oak barrels. This bottle retails for about $18. This winery only exports about 25% of their wines so when you have an opportunity to try some in your home area and get a taste of the Alto Adige from where you live it's an opportunity not to be missed. They have also won a number of Tre Bicchieri awards. All rights, pictures and content reserved by Jennifer Martin of Vino Travels.. Simple theme. Theme images by 4x6. Powered by Blogger.